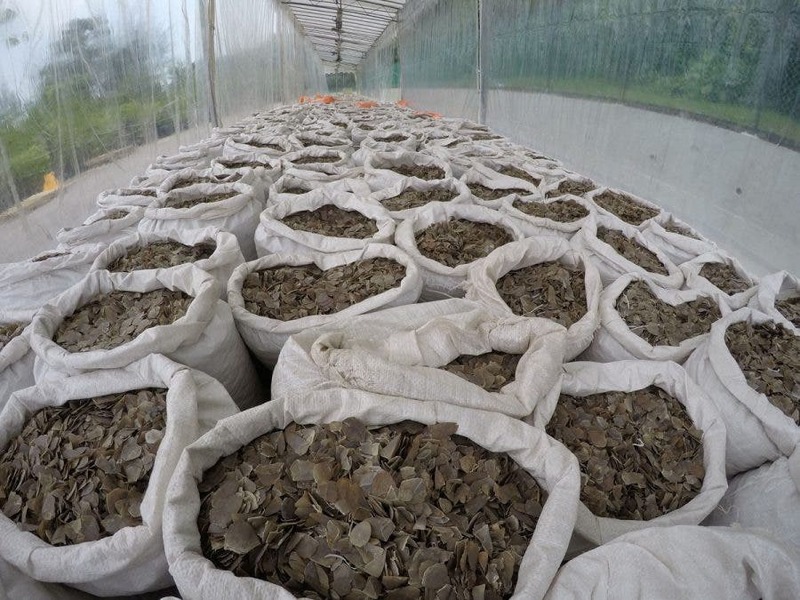 SINGAPORE – Singapore intercepted a second shipping container packed full of pangolin scales destined for Vietnam in less than a week, authorities said on Wednesday, a combined haul that set a new record for the global transit hub, and has conservationists worried that the most trafficked animal in the world is hurtling towards extinction. The seizure of 12.7 tonnes of scales, worth an estimated $38 million, follows last week’s haul of 12.9 tonnes (see pic below). 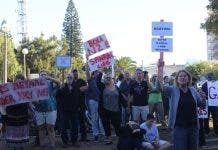 The scales in that seizure, the biggest of its kind worldwide in five years, were said to have come from about 17,000 pangolins. 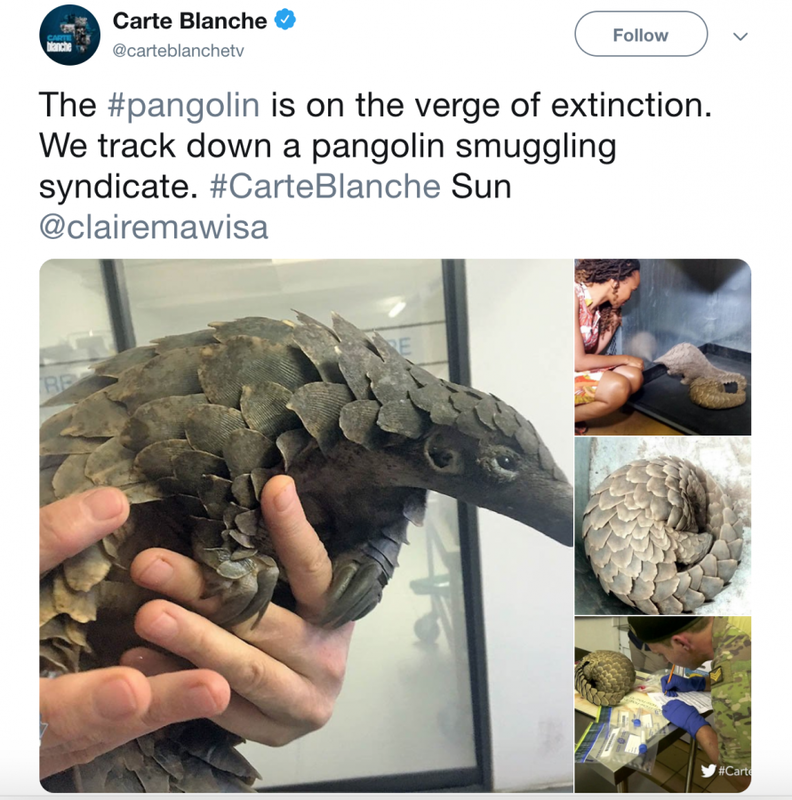 South African current affairs show Carte Blanche revealed back in 2017 that the pangolin was teetering on the edge of extinction. 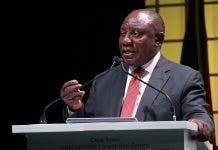 “Across Africa, over a million have been removed from the wild over the last decade and South Africa is at the centre of the illegal trade,” Carte Blanche said in an episode in which the TV crew went undercover to expose a dangerous syndicate of smugglers in SA. The latest shipment came from Nigeria. 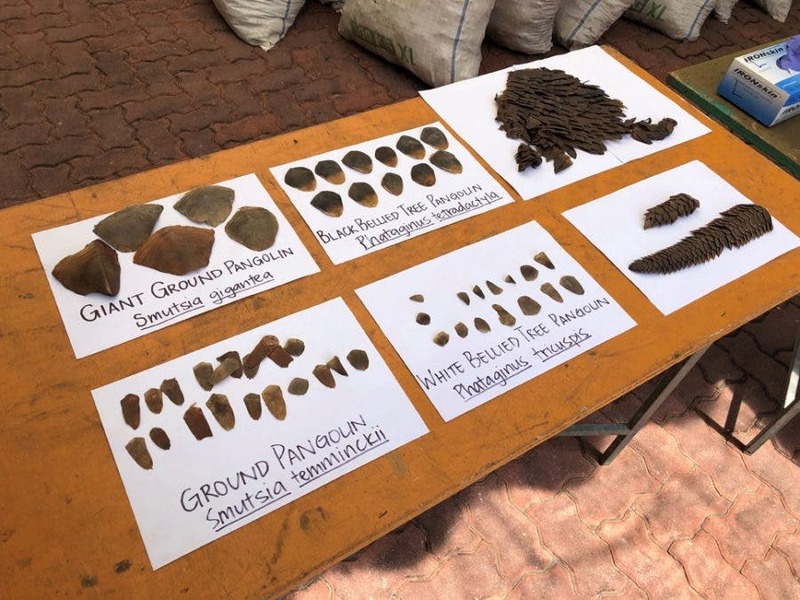 “The container was declared to have contained cassia seeds,” Singapore’s National Parks Board, Customs and Immigration and Checkpoints Authority said in a joint statement.